Hi lovies! I have been slacking lately but I am back in action with a FOUR part leopard series! 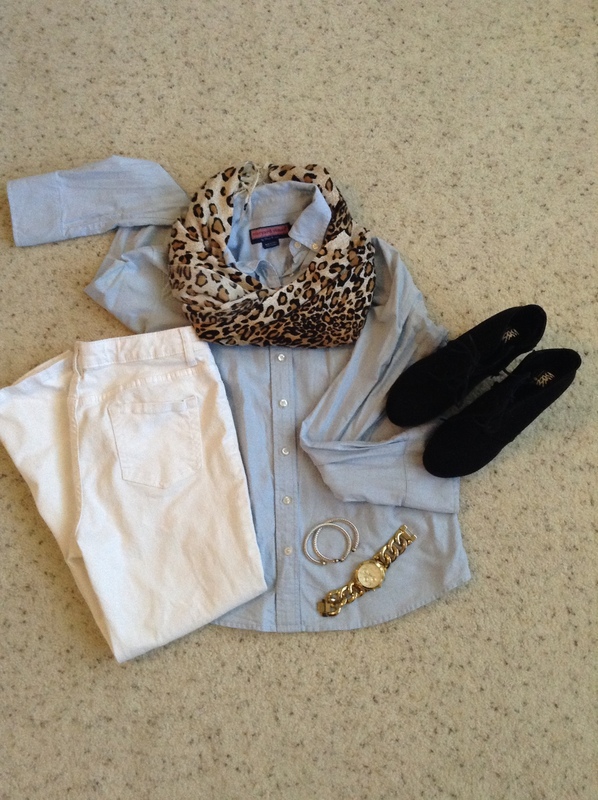 If you haven’t noticed I LOVE leopard but I like to keep the look varied. I have so many different pieces that I could probably wear leopard most days of the year. It is SO easy to mix into a regular outfit and I LOVE that. This series will explore some of my go to leopard looks.